PRICED TO SELL IN OLD TOWN! Perfect for young family or retirees. Lots of living space in tastefully updated and maint ranch. Hdwd flrs and crown molding thruout, gour kit with high-end ss apps and granite cntrtops. All wind replaced, prof painted interior/exterior (06), tear-off roof in 99, deck resealed in 05. Lg bedrms with ample closet space, adorable main bath. Huge fin bas w/fp. Walk to schls/train/town/pool. 4151 Western Avenue Western Springs, Illinois 60558 is a single family property, which sold for $417,500. 4151 Western Avenue has 3 bedroom(s) and 2 bath(s). 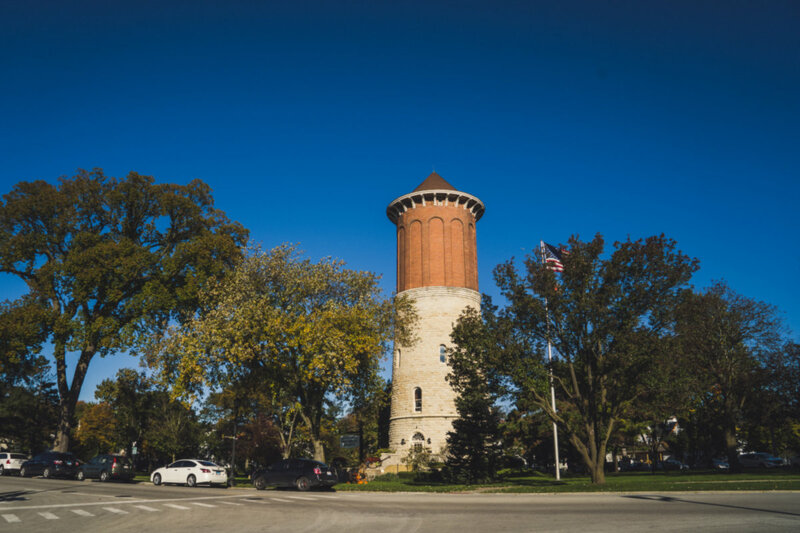 Want to learn more about 4151 Western Avenue Western Springs, Illinois 60558? Contact an @properties agent to request more info.